AiM, The world leader in Data Acquisition Systems has just release the latest Ford ECU template that can be used with the AiM Solo 2 DL in the Shelby GT350 and GT350R's for capturing and recording some key elements of your car, engine and driver while on track. 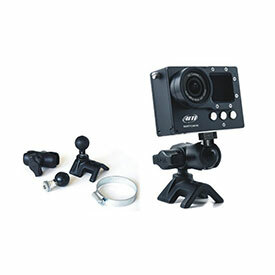 With the use of the AiM Solo 2 DL, you can record RPM, speed, acceleration, braking, independent wheel speeds, coolant temp and lap times to name a few. Better than any track app, this data can be downloaded, reviewed and even overlayed from other track days or sessions. FREE standard ground shipping. 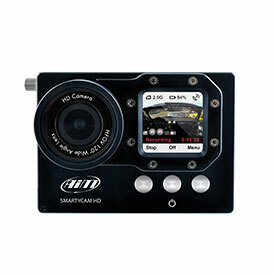 At Product41 we believe in the monitoring of both vehicle and driver performance. 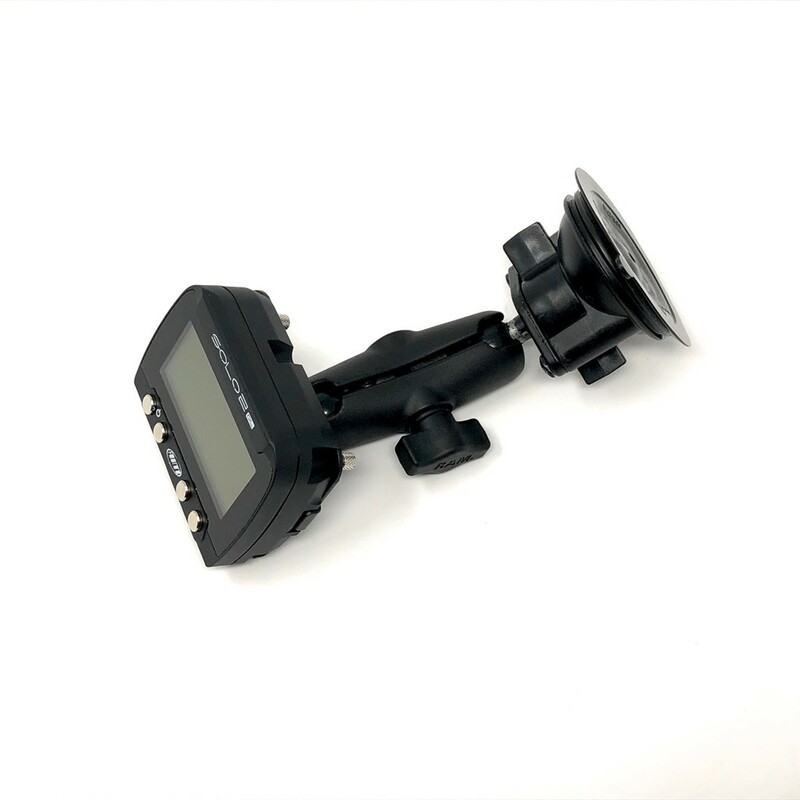 The AiM Solo 2 DL GPS Lap timer with ECU connection is the perfect addition to any performance vehicle being used for autocross, auto racing or track days. Ford has engineered and produced an incredible vehicle with the GT350, this hands down will be one of the best upgrades you can give yourself. All of the GPS and ECU based data recorded on Solo 2 DL can be deeply analyzed with the powerful Race Studio 2 professional software. Graphs, histograms and tables will help you understand your performance at all positions on the track. 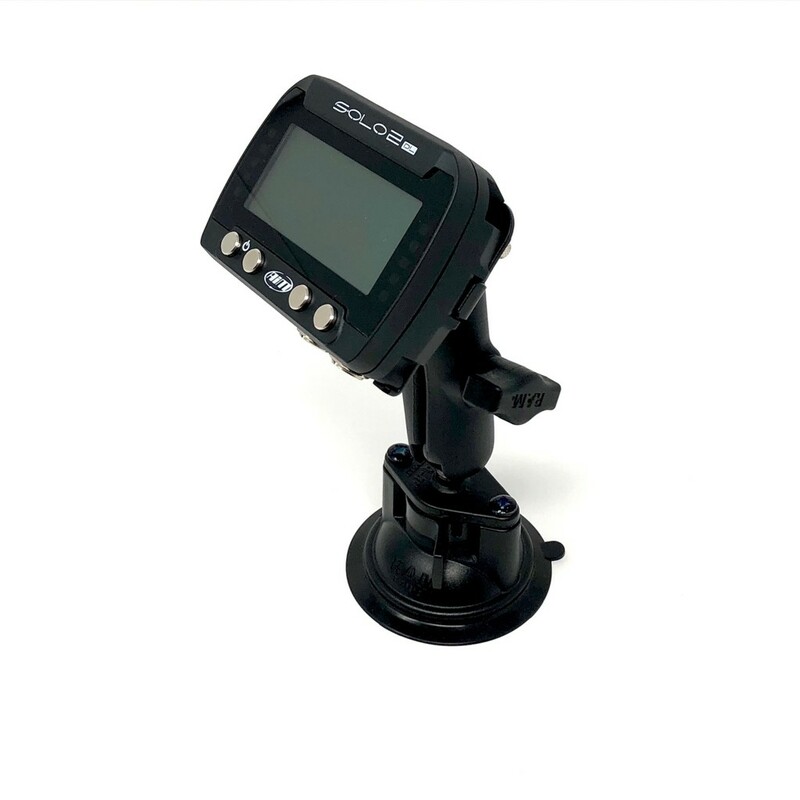 The SoloDL is easily installed by way of a heavy duty RAM suction cup mount and connects to the ECU via the CAN/ODBll port with one simple plug. The finished look is a clean and can be easily removed. Here is a list of data the Solo 2 DL will capture from the vehicle and engine ECU. With a simple keyboard configuration Solo can manage four different forms of motorsports: speed races in a closed circuit, point-to-point races, regularity and performance tests. In all of these different situations Solo gives the proper information during the test and powerful data review immediately after each session.